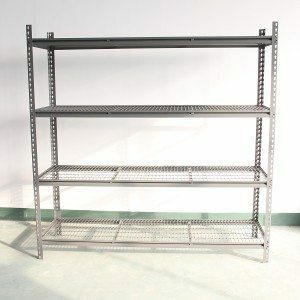 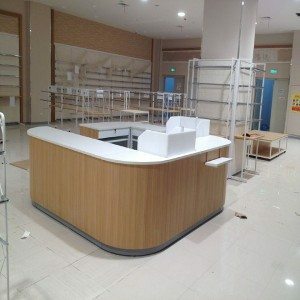 Sticking for the principle of "Super Quality, Satisfactory service" ,We have been striving for being a superb small business partner of you for Combine storage shelving, Unique Wood Shelves , Grocery Store Shelves For Sale , Large Wooden Shelving Units , Customers first! 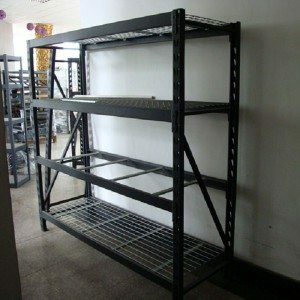 Whatever you require, we should do our utmost to help you. 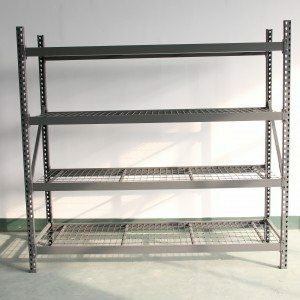 We warmly welcome customers from all over the world to cooperate with us for mutual development.